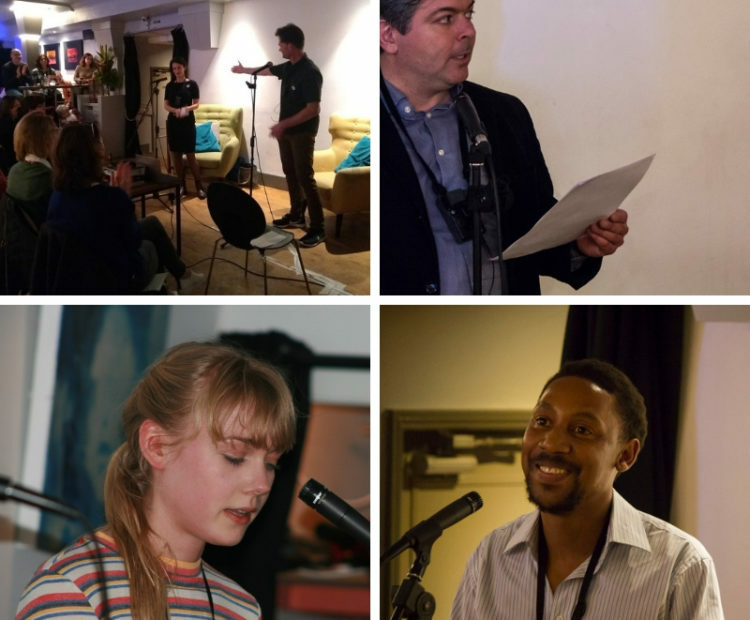 Come along to our first open mic event, a celebration of work in progress by novelists and short story writers in all genres. Sign up now to ensure your slot or bring along your writing to share on the day. Five minutes reading time only please. Arrive at seven prompt, to grab one of the slots, then take to the stage and bring the house down!